Master Officer. Roberson has been in law enforcement since 1994. He has worked in patrol as a K9 handler, Field Training Officer, and Motor Officer. 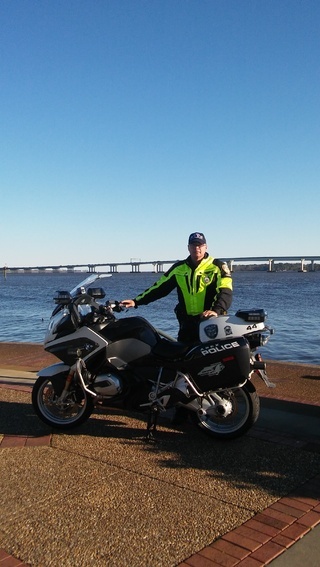 He is currently assigned to the Traffic Safety Unit as a Motor Officer. He attended Northwestern University Motor Officer Operator training in 2007.